Lehigh is an innovative and forward-thinking institution that is working to seamlessly integrate sustainability throughout campus-wide administrative, academic, and operational processes. Over the years, Lehigh has been recognized for its efforts through various national rankings. 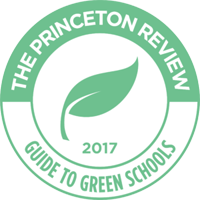 Lehigh is consistently ranked year after year in Sierra Club’s Coolest Schools list and The Princeton Review’s Guide to Green Schools. 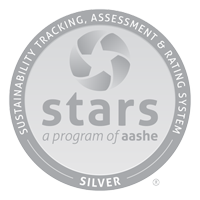 Additionally, Lehigh has a silver rating from the Sustainability Tracking, Assessment & Rating System (STARS). Lehigh submitted its fourth report to STARS in May 2018, and received a silver rating. Lehigh is included in Sierra Magazine’s 2017 "Cool Schools" Ranking. Lehigh is included in the 2017 Princeton Review Guide to 361 Green Colleges. Lehigh received the “2017 Community Leader” award for environmental & energy leadership. 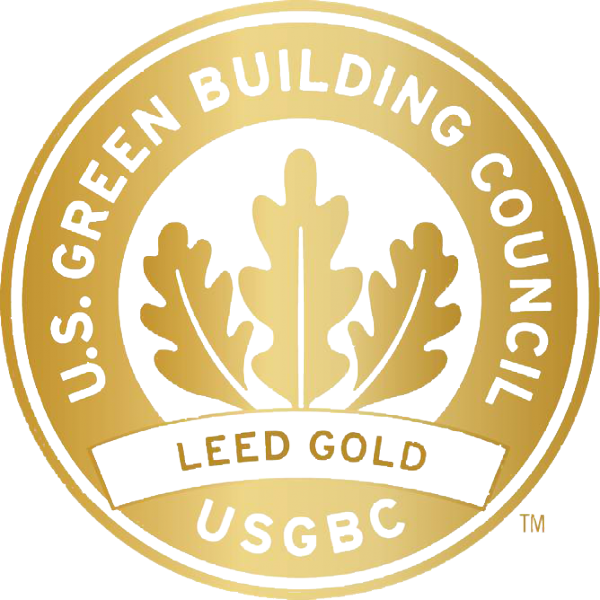 Lehigh has two USGBC LEED gold-certified buildings: STEPS and Williams Hall.